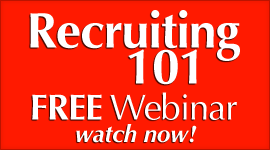 How would you like to learn 5 questions that would PULL mlm prospects towards your home business like a MAGNET on steroids? Would you like discover the Power of what questions can do for your mlm prospecting in your home business? 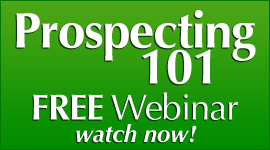 Would tripling your prospecting success be of interest? Because I want to share with you some mlm prospecting tips that have made a huge difference in my business as well as a lot of other Private Clients. There are often thoughts that a prospect has that can lead them down the prospecting path quickly. You must remember that an mlm prospect is looking for something. They are not just willing to talk to you but they are LOOKING FOR SOMETHING. Another truth is that the network marketing prospect is GOING THROUGH SOMETHING. 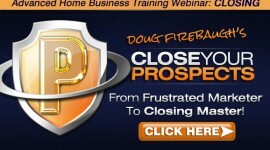 You may not know what and they may not share it with you, but most home business prospects are. They may be going through something emotional, financial, oe even psychological, but most are going through something they want to change. 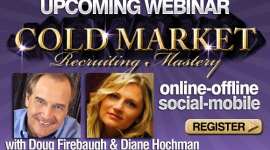 Another truth that I have found valuable along the way is that most mlm prospects are WANTING TO DO SOMETHING. There is something that the prospect wants to DO in their life, or with their life. If you take the time, online or offline, to find out what that one thing is they want to do, you will find that prospecting them is a lot more easier. So, an mlm prospect is LOOKING for something, GOING THROUGH something, and wanting to DO something in their life. 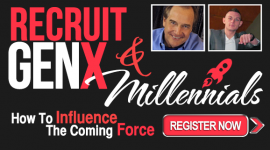 With being armed with that information, you can recruit almost anyone. 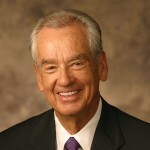 That information is critical to a person moving their life forward, and beyond where they are now. What will this do for the prospect and your mlm business if you help them with these three issues? It will elevate the prospect’s life as well as your business. It will create a solution for them that maybe they did not know existed. And it will paint you as THE SOLUTION to their problem that may be eluding them. You are talking with your network marketing prospect, and you simply use a transition strategy and then ask 5 powerful questions that PULL THE PROSPECT towards you, and then into your business. 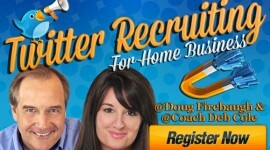 Would that make a difference in your Success in your home business? Would that help the prospect that may be struggling to get past some issues? And you need to learn and master these “5 Magnet Questions” that I have found are very powerful to ask in social media and social networking as well. What are these 5 magnet Questions? “I want to ask you an off the wall question if you don’t mind…” This will open up and transition the conversation to a place where you can ask these 3 questions. These 5 questions have proven to be GOLD in mlm prospecting as they have been tested and refined over the years to where they are deadly powerful in recruiting. 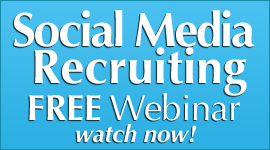 If you are on social media sites, or recruiting online, you will find these 5 questions will PULL people into your business- literally. 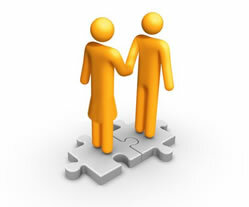 Most people LOVE being part of a team, as well as getting rid of an issue that they have been struggling with. These 5 Magnet Questions address that powerfully. Use the 5 questions on your prospects and see if that does not explode your success in your home business as well as mlm prospecting. 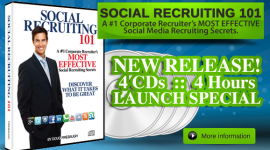 FREE 56 page “Social Media Recruiting” ebook with over 50 Social Recruiting secrets! 5 Words that Turn your Prospecting Conversation into a Conversion.